We talk exclusively to 10 exceptional individuals about how they’re breaking ground in their industries. 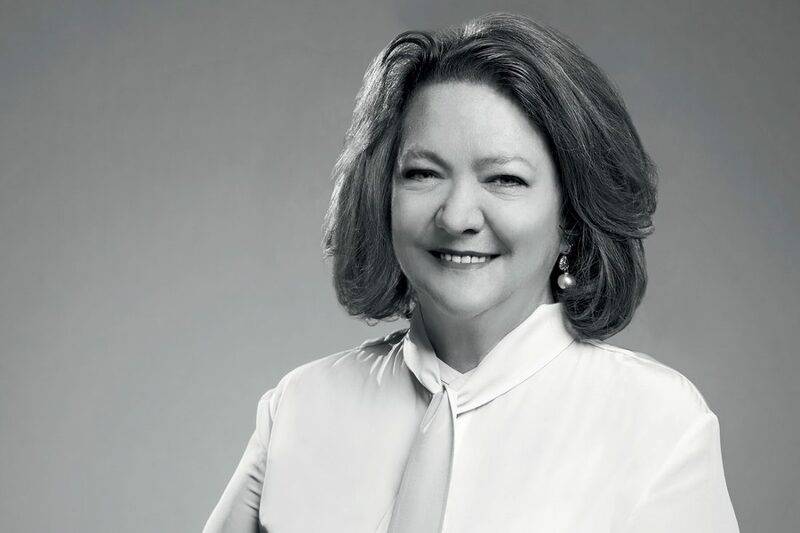 Owner and Executive Chairman of the Hancock Prospecting Group, Gina Rinehart has had a formidable career. The influential business mogul is possibly the most accomplished female businesswoman in history, and she’s worked incredibly hard to get to where she is today. The only child of iron ore magnate Lang Hancock, Perth-born Gina quickly followed in her father’s footsteps, and after his death in 1992, built on his legacy to become one of Australia’s most hard-working and influential entrepreneurs. Over the years, Gina has developed and expanded the company’s interests outside mining, to invest in media and livestock. And, as a result of her efforts, she has amassed an abundance of awards, including The CEO Magazine’s Chairperson of the Year Award in 2014 and 2017, the 2011 Government Media Mining Awards for Outstanding Leadership of a Mining Company, and the 2009 Australian Export Heroes Award. Gina is also known for her philanthropic work in Cambodian orphanages and in promoting the development of northern Australia. She has openly spoken and written articles about Australia’s north, and founded the lobby group ANDEV to further the cause. In her work life, she has an old-fashioned, no-nonsense approach to achieving success in business, simply putting it down to hard work and sheer responsibility. Her advice is to “work hard, be polite, try to be well presented, and act responsibly at all times”. Her philosophy when it comes to leadership is equally straightforward, and her motto is ‘Lead by example’. “You need to show hard work, long hours and real dedication to the company. You also need to get a similarly minded executive team. Finally, you have to communicate your message to others,” she says. When it comes to how Gina keeps herself motivated, she admits there’s an altruistic side to her steely exterior and says her drive comes from being able to contribute to the nation. to create will bring much-needed revenue, opportunities and jobs to the north and to debt-ridden Australia,” she tells The CEO Magazine. To understand Gina is probably to hark back to her role models. In terms of inspiration she credits her maternal grandfather James Nicholas and his business partner ‘cattle king’ Sir Sidney Kidman for their sheer hard work and tenacity. Her grandfather began working at the age of 13, eventually becoming state manager of Cobb & Co., which he later went on to own. He also brought the first buses to Western Australia. Gina says he was “always thinking and was an outstanding entrepreneur and contributor to our country”. Similarly, Kidman also began working as a young teenager with only a few shillings in his pocket, the clothes on his back, and his one-eyed horse, Cyclops. “He took any jobs he could and saved his money, sending much of it back to his mother, including saving his first earnings to buy and mail a shawl to her,” Gina recalls. “These were people who worked hard and contributed significantly, despite suffering losses early in life and having to make a go of it – from having nothing and with little education to supporting themselves and their family members, even from the age of 13. Considering her career to date, Gina’s proudest achievement has been sailing out on MV Anangel Explorer for the Roy Hill mining project’s historic first shipment of iron ore in December 2015. “For me, as Executive Chairman, the rarity of seeing a project from its temporary tenement stage to exploring, finding ore deposits previously not identified despite significant difficulties, right through to studying, financing, construction and becoming a mine – in fact, three major mines plus a mega-mining project… This is rare worldwide,” Gina states. “Usually, an Executive Chairman doesn’t drive a project all the way from initial temporary tenements to successfully achieving shipment,” she explains. Gina confesses that the one thing she commits to every day without fail is her work. There are no holidays or sick days for this powerhouse. “There is always a lot going on at Hancock, from rescuing the company group from huge difficulties to building it successfully. I’d work every day of the year, 365 days if required,” reveals Gina. Frustrated with the time it took to complete a simple graphic design task, 19-year-old communications student Melanie Perkins decided to fill the market gap with her own easy-to-use online platform. Founded in Sydney in 2014 with the intention of “democratising design”, Canva offers web-based design tools for non-professional graphic designers as an alternative to Powerpoint or Adobe’s design suite. “Canva re-imagines design for the digital age. It’s a tool for everyone – regardless of income, design experience, your language, or device,” Melanie explains. 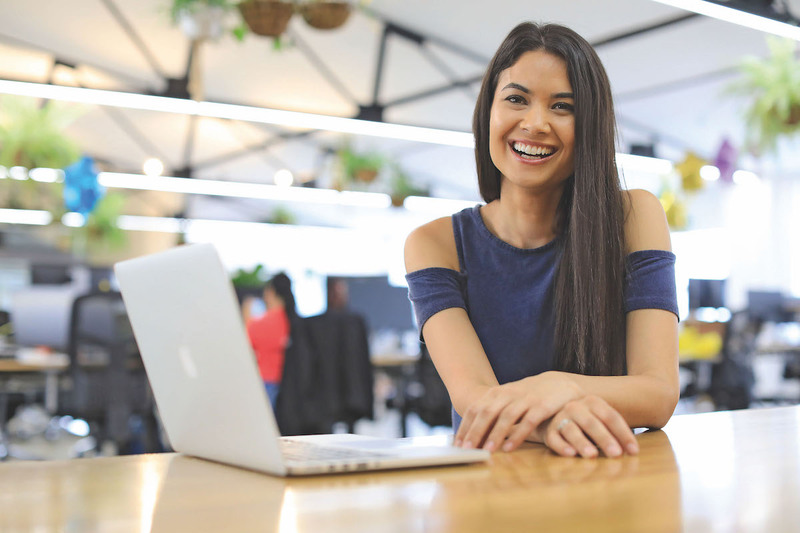 Looking ahead, she plans to use this latest funding to continue expanding Canva’s 10-million-strong user base, and double its 250-person workforce. But at the end of the day, Melanie is motivated by something greater than money. “Every day, I get to work with smart and kind people to tackle huge challenges that help millions of people across the globe,” she explains. Rebecca Johnson can pinpoint the moment she knew she wanted to become a scientist. As an 11-year-old, she read the children’s book Sadako and the Thousand Paper Cranes in which a young girl dies of leukaemia. Upon finishing the book, she announced to her parents that she was going to cure cancer. 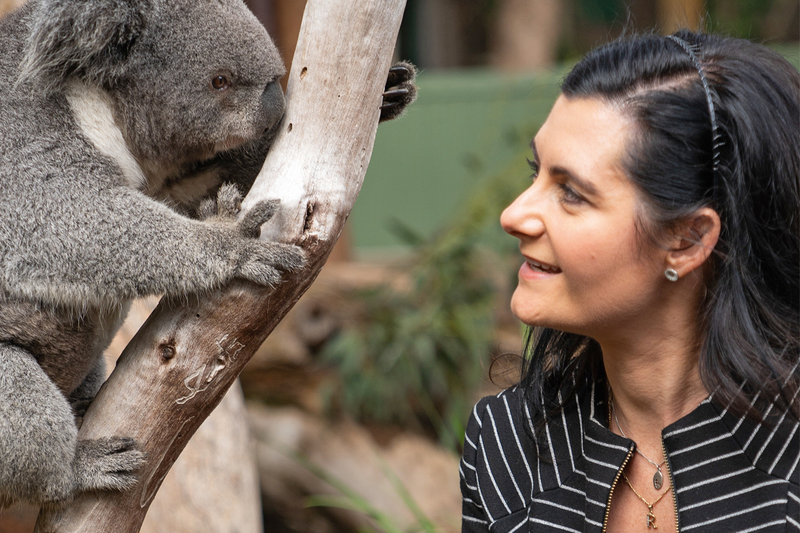 Having nurtured an interest in foundational sciences over the subsequent decades, Rebecca recently made headlines due to her work with the Koala Genome Consortium, a team of 54 scientists who have sequenced the koala genome. Response from the scientific community has been positive, but Rebecca is even more thrilled to see the general community paying attention. “It is so important for people to understand how science can improve things like the conservation of iconic species,” she says. Part of Carla’s formula for success is starting with an original idea that has the capacity to evolve over many years. This malleability is crucial to the development of a strong brand, particularly in an industry that changes as rapidly as fashion does. 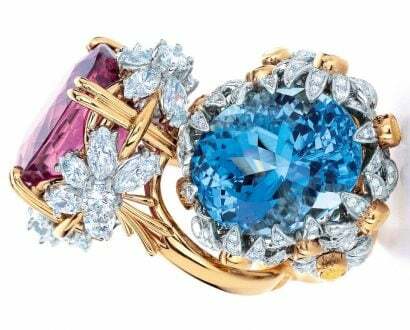 With sustained growth in online purchases, the company is prioritising investment in its ecommerce store, where a different style of photography is required to allow consumers to understand exactly what they are buying. And where once the seasonal cycle dictated the brand’s offerings, Carla notes that customer wants are now being catered to with trans-seasonal collections. 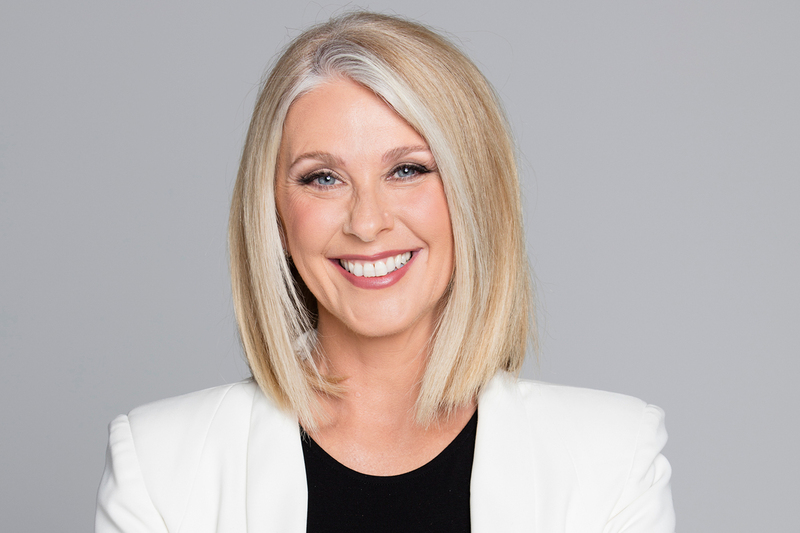 In the wake of the Time’s Up movement in the US, journalist Tracey Spicer worked with a diverse group of women to create Australia’s equivalent, NOW Australia. The organisation aims to connect anyone experiencing sexual harassment in any industry, with the legal or counselling support they need. The organisation has several ambassadors involved, including actor Deborah Mailman, musicians Sarah Blasko and Missy Higgins, and TV presenter Faustina Agolley. Its inaugural patron is Carnival Australia Executive Chairman Ann Sherry. For Tracey, the most rewarding part of establishing NOW Australia has been seeing the world-first inquiry into sexual harassment in the workplace happen as a result of strategic conversations with powerbrokers in government, the media and statutory authorities. 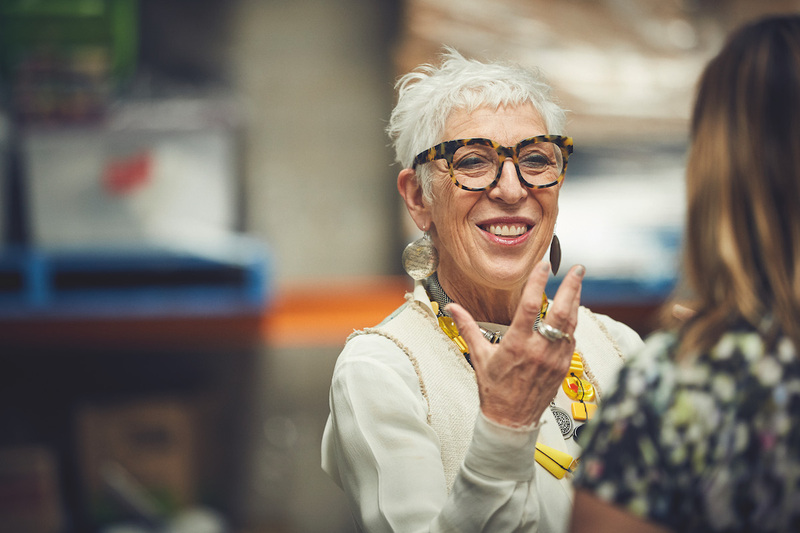 After graduating from university, OzHarvest founder Ronni Kahn lived on a kibbutz for 10 years. “On a kibbutz you do a whole range of jobs – from working with kids, to working with cows, to running the accounts department,” she says. This panoramic experience set her in good stead: no stranger to breaking new ground, Ronni once again has many irons in the fire. Coming off the back of a nationwide tour of the documentary Food Fighter, directed by Dan Goldberg, about her one-woman crusade against food waste, Ronni has recently started a social enterprise dedicated to investigating tech solutions in the food and agricultural sector and, in June, OzHarvest launched its Fight Food Waste campaign. it will incite “a major shift in our behaviour”. Attention will soon be turning to the 2019 OzHarvest CEO CookOff, an event held annually to combat the invisibility of vulnerable people by inviting leaders to break bread with them. Ronni has some sound advice for her younger self. “Who you think you are now has no bearing on who you could be,” she says. 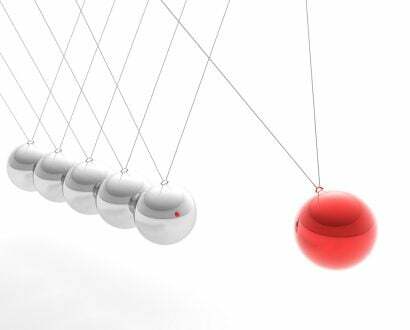 With intention and the right attitude, the possibilities for change are limitless. Catriona Wallace isn’t one to stay inside her comfort zone. After dabbling in agriculture and the police force, she launched her own consulting company at the age of 23 and quickly found success in the realm of computer technology and customer experience. As a founder and major shareholder of ACA Research and award-winning consultancy Fifth Quadrant, Catriona saw a gap in the market for a software company that solved the problem of low online sales conversion rates and poor customer self-service experiences online. 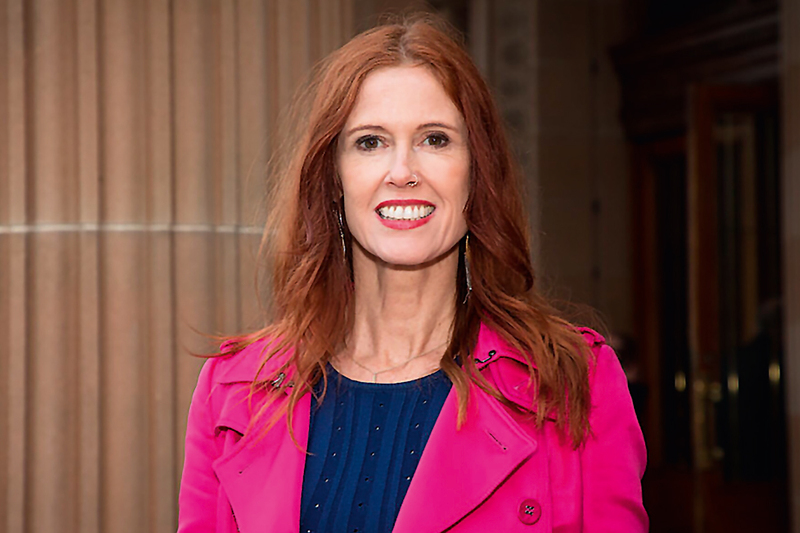 To nurture female leaders in Australia, in 2014 Catriona launched The Ventura Australia’s first major co-working space for women-led businesses. Based in Sydney, it provides support services for female entrepreneurs, CEOs, founders, co-founders and their teams. 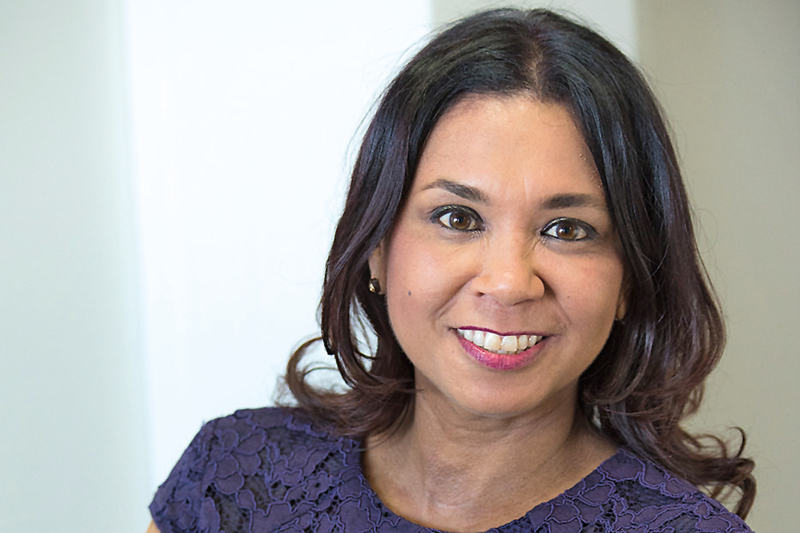 Since establishing the Indigenous-owned law firm Terri Janke and Company in 2000, the eponymous founder has been leading change in commercial law and Indigenous cultural and intellectual property, dealing with Indigenous clients nationally and internationally. Terri, who is a Wuthathi/Meriam woman from Cairns, was inspired to become a lawyer after witnessing strong advocates for Indigenous land rights and social justice issues in the media. “I thought being a lawyer would be useful if I wanted to further Aboriginal and Torres Strait Islander empowerment,” she says. While taking a break from her law degree, Terri worked in the arts, where she became specifically interested in commercial and copyright law. “Indigenous people have this rich and vibrant culture and there needed to be laws like those favouring non-Indigenous creators,” Terri explains. And looking back over her career, one thing Terri would advise her younger self is to believe in herself. Next came her robotics start-up, Aubot, which produces the telepresence robot, Teleport. Sold to offices, museums, co-working spaces, hospitals for kids with cancer, and for security, the robots are designed to help people in their everyday lives – from a robotic arm for the disabled to a robot that connects people in remote communities with the outside world. Marita is also the co-founder of Aipoly, a smartphone app which helps the visually impaired recognise objects around them in real time. Since its launch in 2016, the app has been downloaded more than 500,000 times and has been translated into 23 languages. 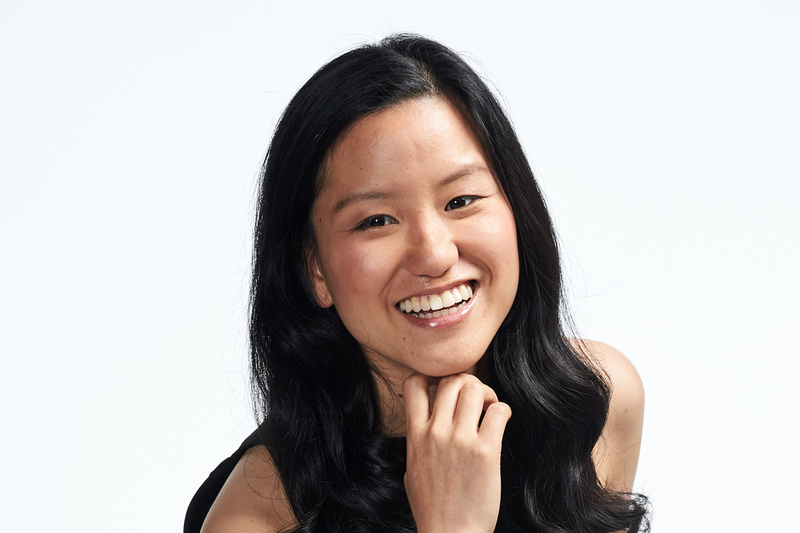 “I want to bring to the world technology that makes things easier for people,” she says. 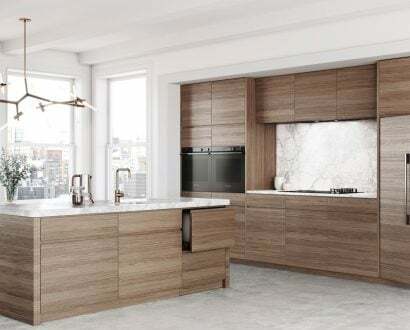 Marita’s innovations have been recognised on a national and global scale. In 2012, she was named Young Australian of the Year and listed in Forbes 30 Under 30 Asia in 2016. 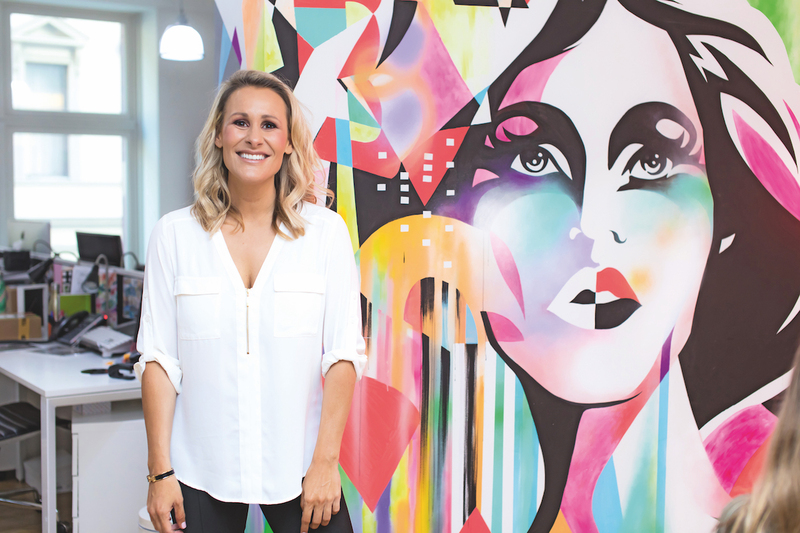 An eternally bubbly and optimistic individual, Emma Isaacs started her first business at the age of 18 before taking a leap of faith and buying Business Chicks. Since then, she has managed to turn a group of 250 into Australia’s largest community for women with a global network of 45,000 driven, formidable members. Plus, she took the brand to the US in 2016. And did we mention she has five young children at home? Through 100 annual events, Business Chicks connects its members with thought leaders and entrepreneurial idols including Arianna Huffington, Nicole Kidman, Diane von Furstenberg, Sir Richard Branson, Jamie Oliver and #GIRLBOSS Sophia Amoruso. Given everything she’s accomplished, you might be surprised to hear that Emma doesn’t adhere to a strict life plan, doesn’t set five-year goals, and certainly doesn’t believe in work–life balance. Instead, she believes in taking action, following her gut, and figuring the rest out as she goes along. This unconventional approach is summarised in her book Winging It, where Emma spills her secrets on turning a dream into a job, a job into a business, and how to manage your time for the things that matter.